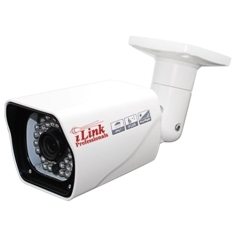 Complete CCTV HD Security Camera System 5 -in-1 1080p Standalone 16 Port H.264 DVR w/ 1080p HD Coax Cameras | Complete Standalone 16 Port SNDVR System | iHVR16HD-1080DCK | | iLink Professionals, Inc. 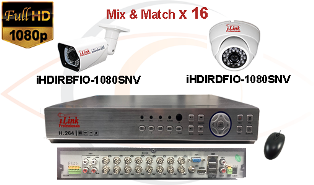 The iHVR16HD-1080DCK is an HD CCTV surveillance system kit that includes sixteen 1080p HD CCTV Cameras (AHD/TVI/CVI/CVBS) and a 5 in 1 1080p HD security camera DVR. 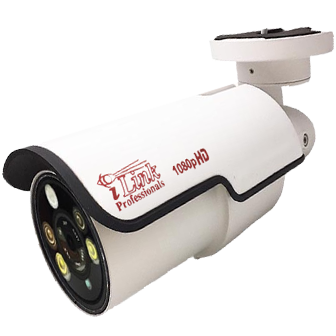 The iHDIRBFIO-1080SNV/iHDIRDFIO-1080SN that are included in this system kit are weatherproof and have a 3.6mm fixed lens that provides a 90 degree field of view. 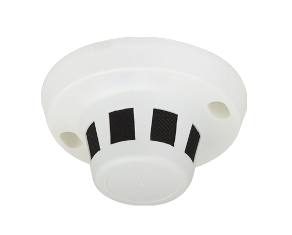 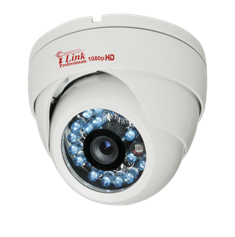 These cameras also come with built –in infrared LED’s that enables the camera to see in the dark for up to 60 feet. 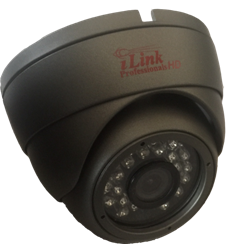 Users can view their camera live and also play back recorded footage through the app with Windows computers, iPhone, iPad, or Android. 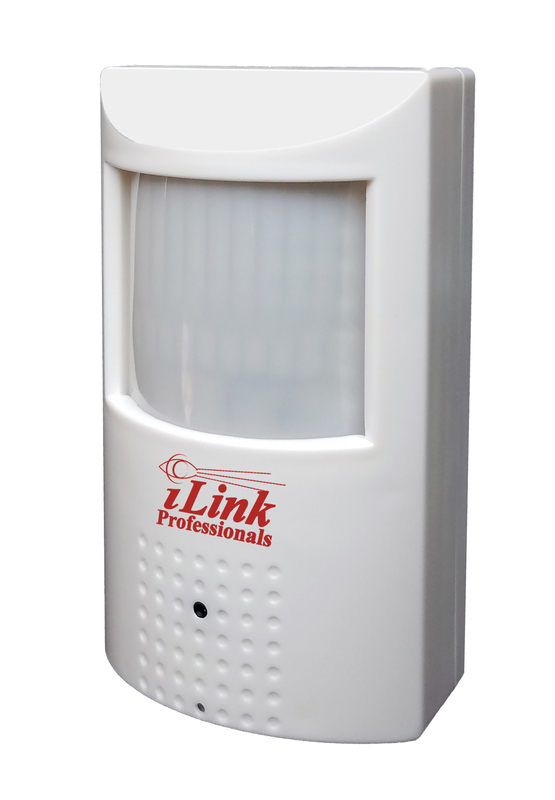 Supporting web, CMS, provide SDK development.